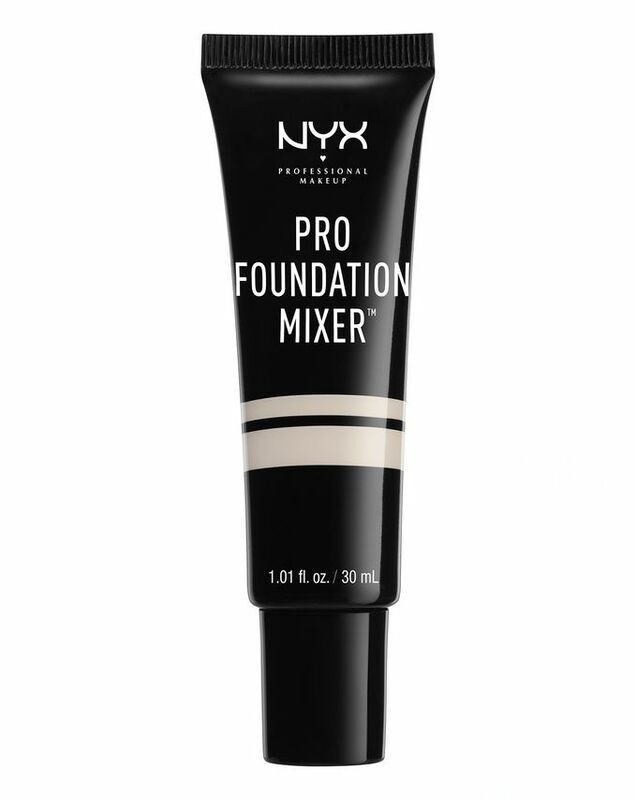 When it comes to the final frontier of foundation, Pro Foundation Mixer boldly goes where no other product has gone before. A true game-changer, it allows you to match your foundation to your exact skin-tone and achieve your desired finish with a mathematical precision that even Sheldon Cooper would approve of. Whether it’s a more olive-based hue, a darker tone or extra warmth you desire, pick your chosen shade and get mixing! There’s even a bright white shade for ultra-porcelain skin tones too (described by one customer as “life changing” – need we say more?). 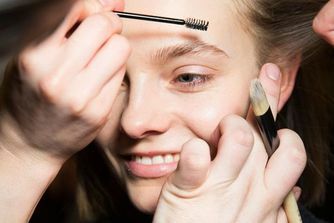 Using a brush, mix a small amount with your foundation adding a little at a time until you reach your desired shade or texture. Way Better than its Price Point! Being of mixed European-Asian descent, I have a hard time matching foundation to my skin tone. It's always either too light or too dark, too neutral or too yellow. I bought this with a "so what it's only £8" attitude. Wow! For that price, I'm going to get one in every colour! I started with the Deep shade to help adjust some of my foundations to my summer tan but I intend to follow up with Olive and Warmth. First of all, you need only THE TINIEST bit! When I say tiny I mean it. Have a little bit on your finger? You need less. So start small and work your way up. I don't know if this is the case with the other shades but it is certainly true for Deep. I'm only sad that this stuff wasn't invented earlier in my life. 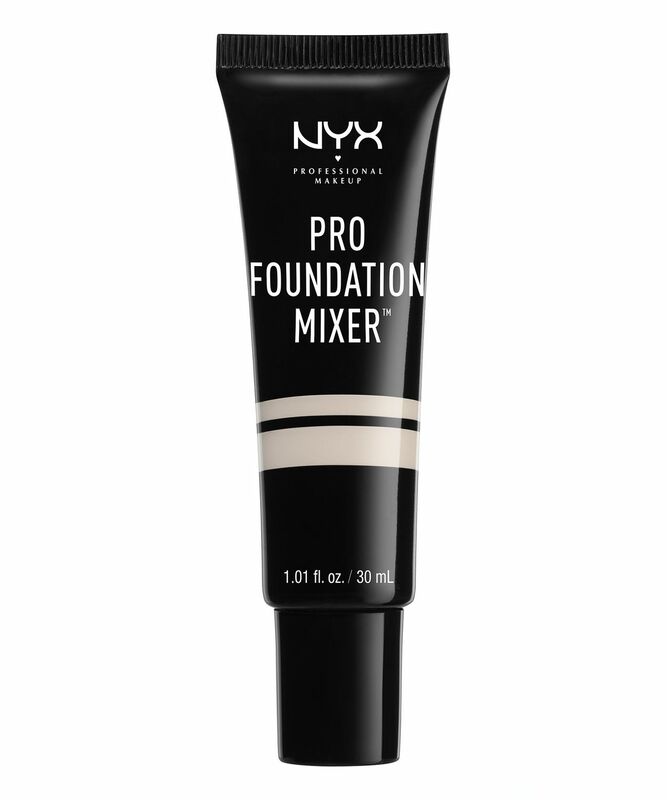 Not a huge fan of NYX but this stuff is amazing. Just try it. You'll love it. I own the white shade and I am looking into purchasing the olive shade, after being seriously impressed with the formula and how it wears. Most foundation shades on the market are not pale enough for me, at least not within the drugstore range. Thanks to this product I am able to experiment more with formulas and finishes without being limited by the shade range. In addition to this, the product does not alter the wear time or application of the foundation at all. I don't have any negatives about the white shade, and I hope the olive one will live up to my expectations.